Show your love for Marvel's greatest superhero team with the with these amazing cufflinks! 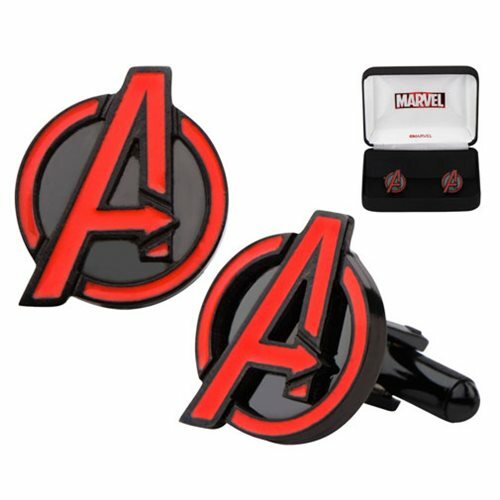 The Avengers A Red Logo Stainless Steel Cufflinks are the perfect way to subtly style your geekdom in a classy and reserved manner appropriate for any upscale event. The stainless steel cufflinks feature The Avengers iconic "A" logo and measure about 3/4-inches in diameter!